Chennai: Income Tax search and seizure operation was continuing this evening in the offices and residence of some persons, few of whom are said to be friends of Tamil Nadu chief minister O. Panneerselvam and another State minister. According to available information 127 kg gold in 1 kg bars, ₹ 96 crore in old currency and ₹ 10 crore in new 2000 notes has been seized in the Income Tax raid. It reveals that the black money is now being accumulated in the new high value currency of ₹ 2000 . 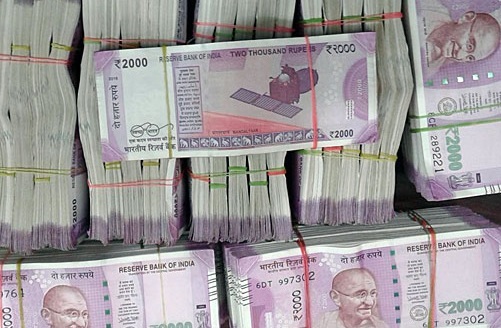 It has been reported by a section of media that the officials of the Income Tax department raided a number of places in the State capital bringing under the scanner the establishments and homes of jewellers and sand miners. . Seems banks have collaborated with politicians and bureaucrats. Win win for all of them. Poor innocent Janata cheated. Sad.